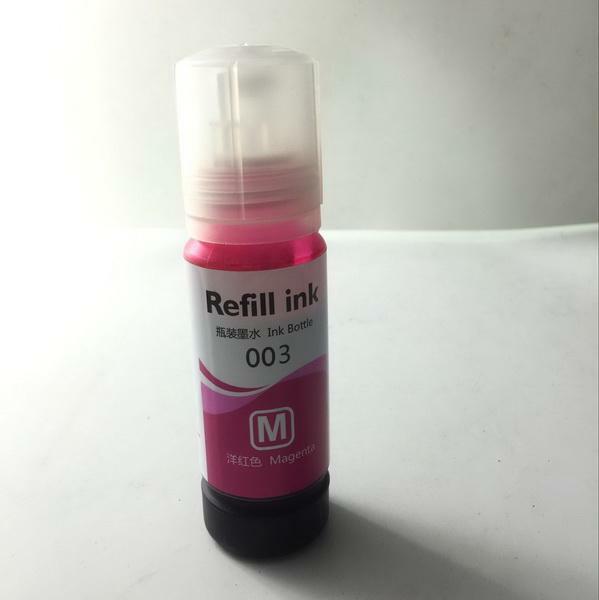 Ink Model: 003 compatible Ink. 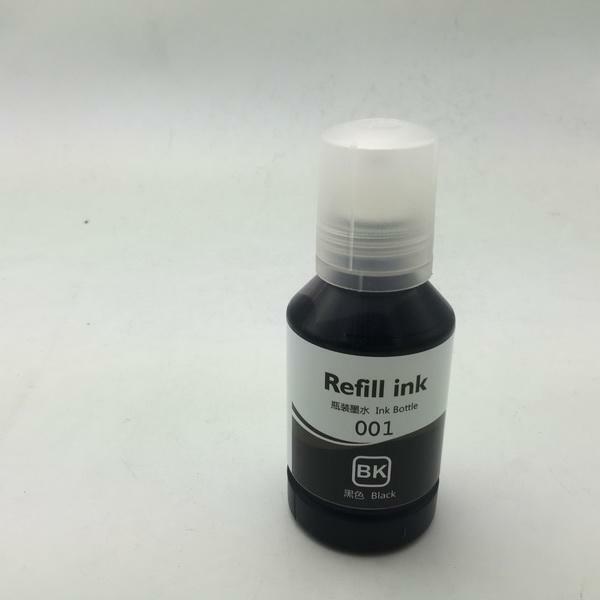 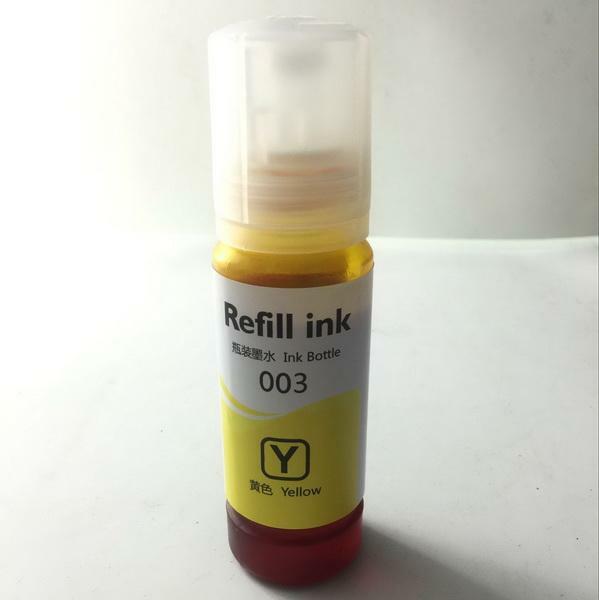 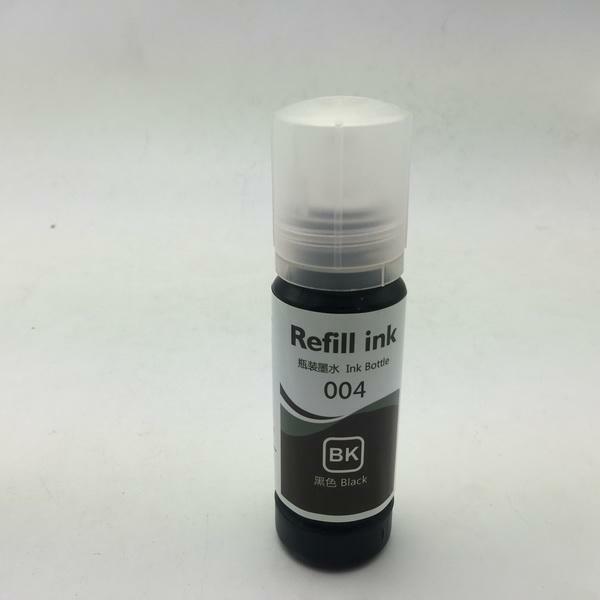 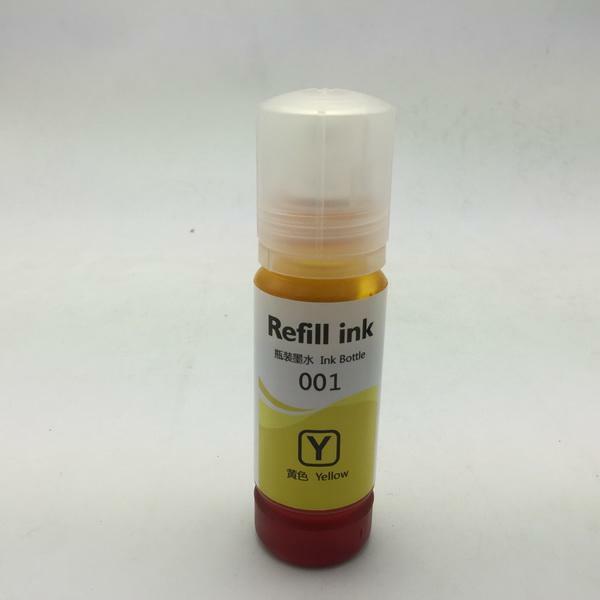 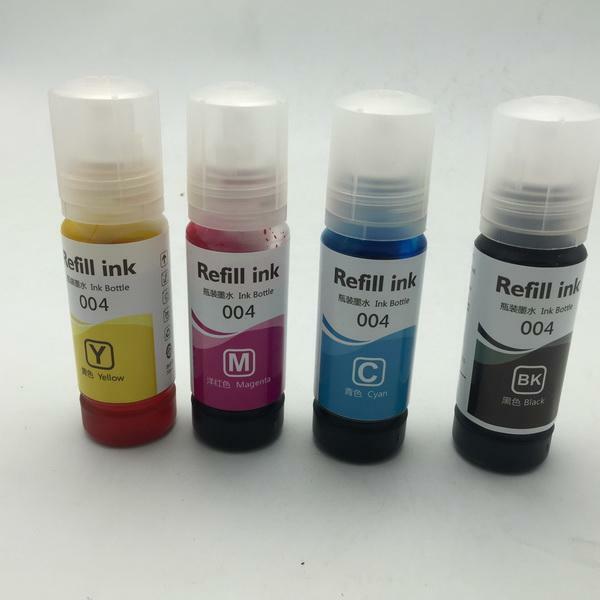 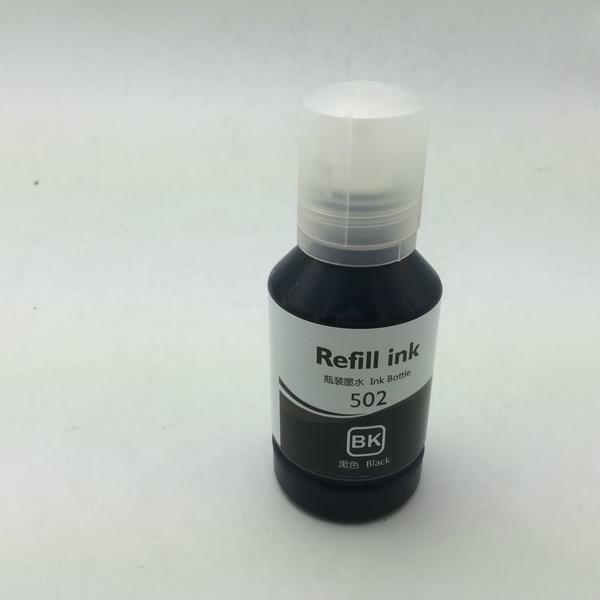 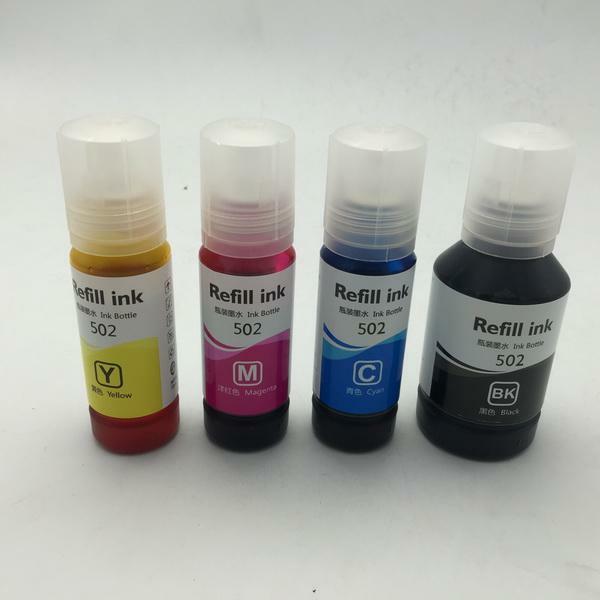 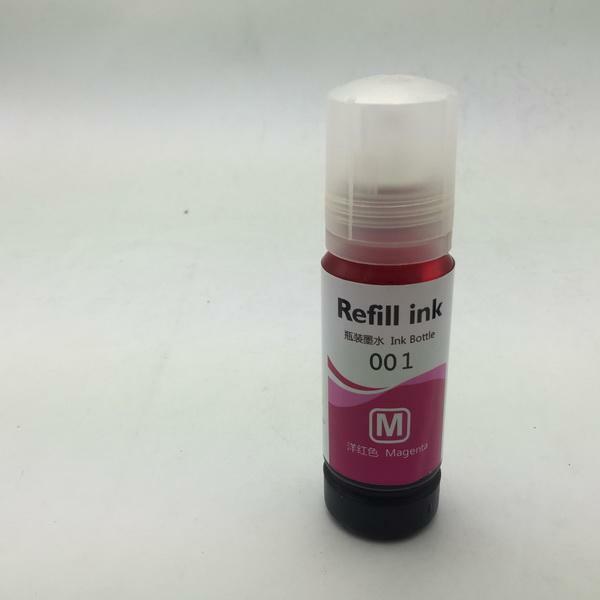 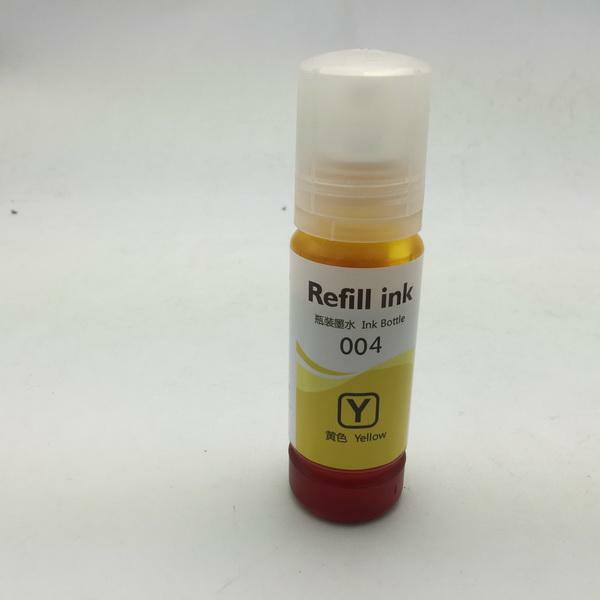 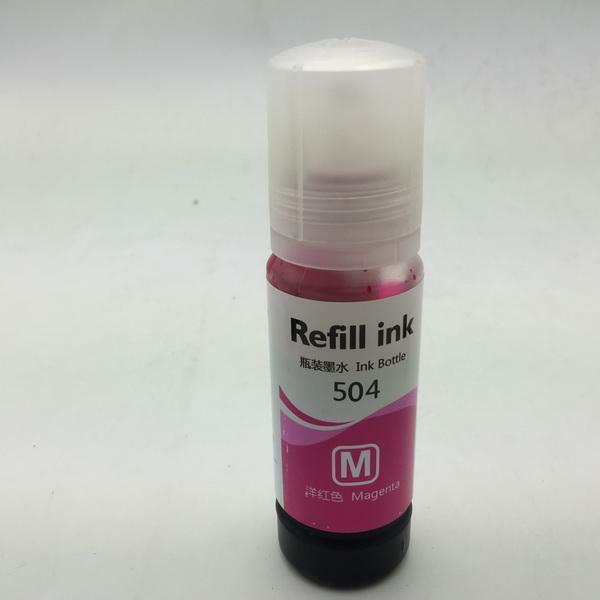 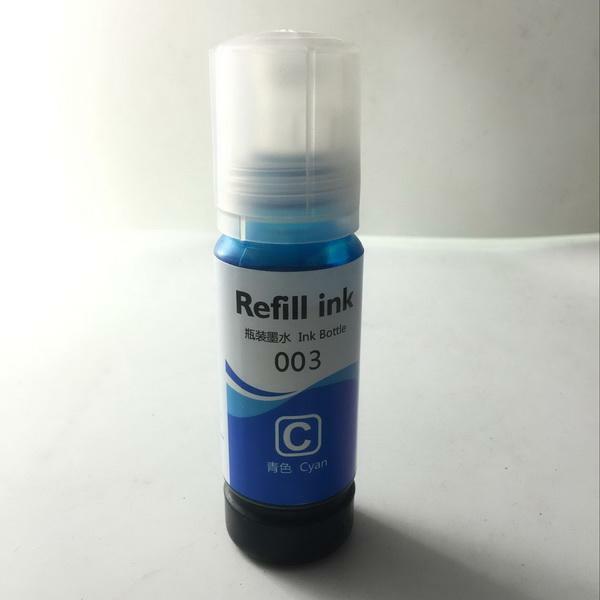 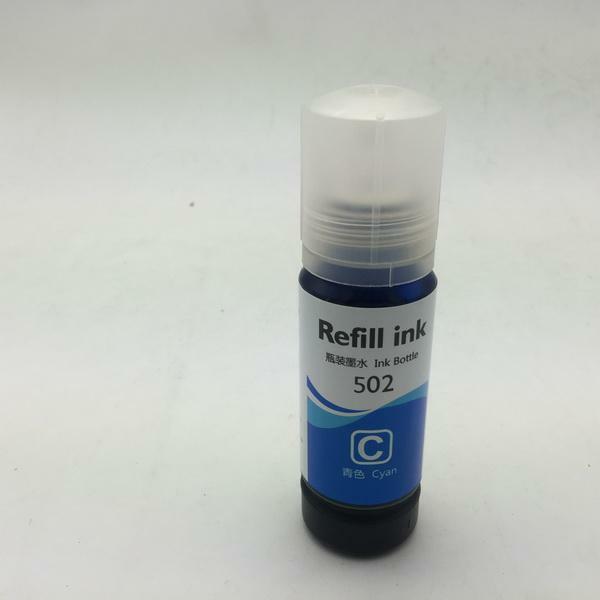 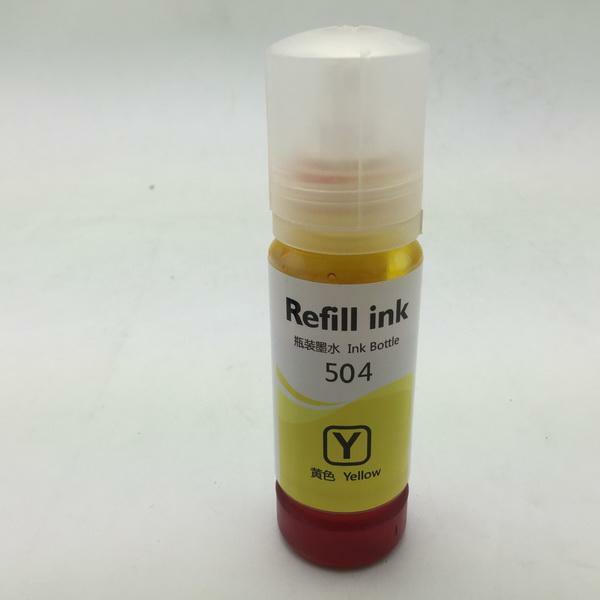 New compatible replacement supplemental ink, perfectly compatible with original epson003 series inks, 127ml black pigment ink, color dye ink 70ml. 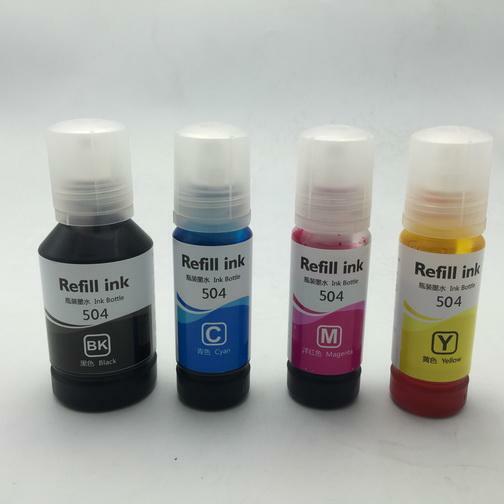 Epson compatible with T03X1 pigment ink 00 ink L3110/L3150/L4160/L4150/L6170/L6160/L6190 ink, use with the original 00 ink exactly the same way! 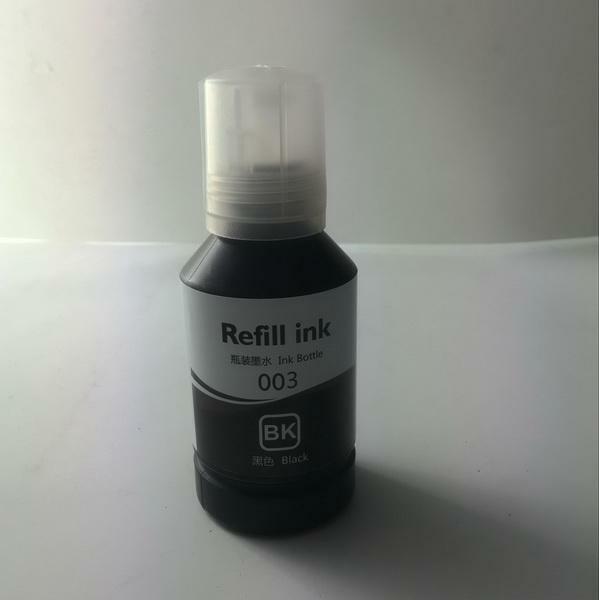 Compatible with black pigment ink (A4 paper 5% coverage 7500 sheets, pigment ink waterproof, sunscreen). 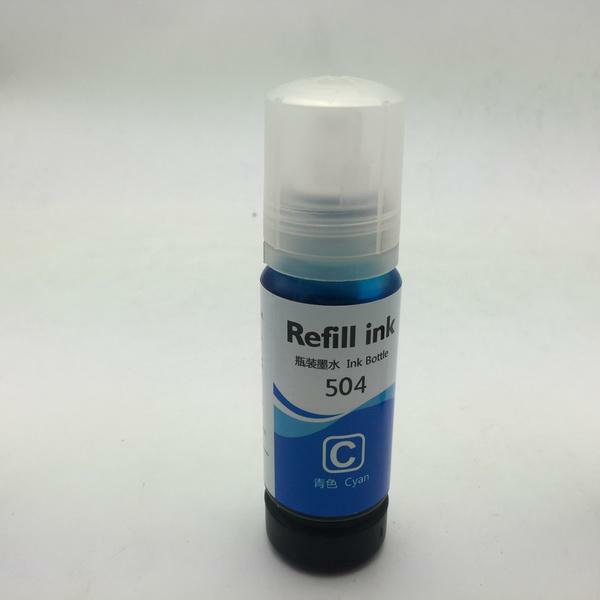 Cyan compatible (A4 paper 5% coverage 6000 sheets). 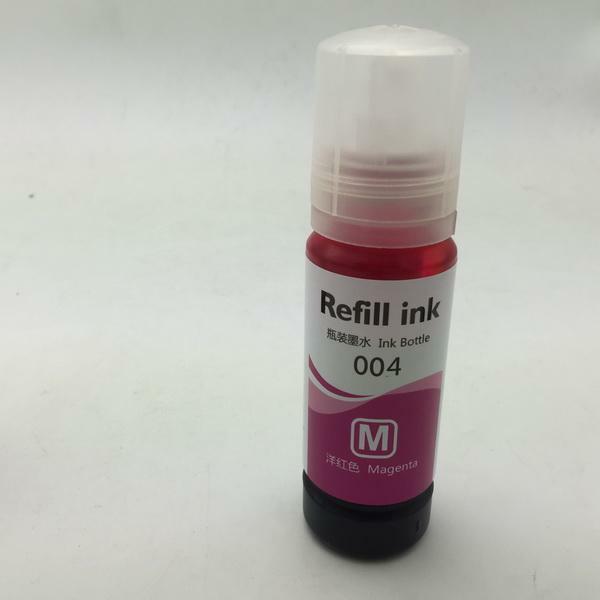 Compatible with red (A4 paper 5% coverage 6000 sheets).